Miami Heat head coach Erik Spoelstra was looking for answers after watching his team turn a huge lead into a 15-point loss to the Milwaukee Bucks on Friday night. He pinpointed a lack of focus after the Heat took the court for the second half. 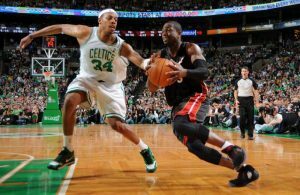 Miami led by as many as 23 points and took a 62-42 lead into halftime against the team with the best record in the NBA. Whatever magic it possessed during those first 24 minutes completely disappeared once play resumed, with the Bucks outscoring the Heat, 71-36, for the 113-98 victory. 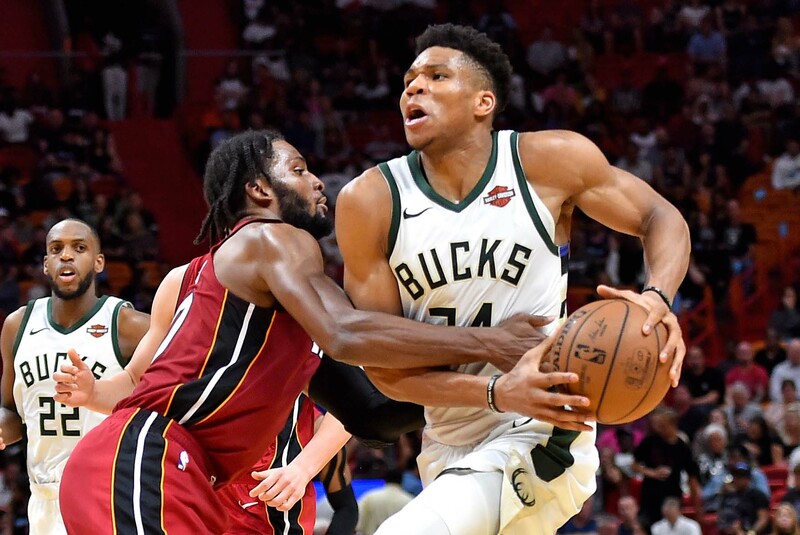 Two of the key reasons for the loss stemmed from the fact that the Heat had no answer when it came to defending Bucks superstar Giannis Antetokounmpo or the Bucks’ 3-point shooting. Antetokounmpo scored 18 of his 33 points in the second half and contributed elsewhere, finishing with 16 rebounds, nine assists, two steals and three blocks. As a team, Milwaukee connected on 11-of-19 from beyond the arc after the break after shooting an ice-cold 1-for-14 during the first half. That onslaught exposed the Heat’s season-long weakness in defending against long-range shots. “Their hitting shots deflated us,” Winslow said. “We’ve got to find ways to fight through that deflation. That’s something we’ve been dealing with all year, whether we’re shooting bad or the other team is shooting lights out. We’ve got to stay even keeled, not get too high and not get too low. The Heat certainly didn’t help themselves, hitting on just 28 percent of their shots from the field during the final two quarters. They also managed to miss eight of their 20 free-throw attempts. The dubious collapse was history-making for all the wrong reasons. 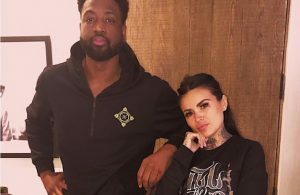 That’s because it marked the largest margin of defeat in the NBA’s shot clock era, which began in 1955, for a team that led by 20 points or more at the half. 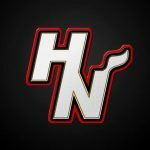 The Heat will look to get back on track as they continue to vie for a playoff berth when they host the Charlotte Hornets on Sunday afternoon.